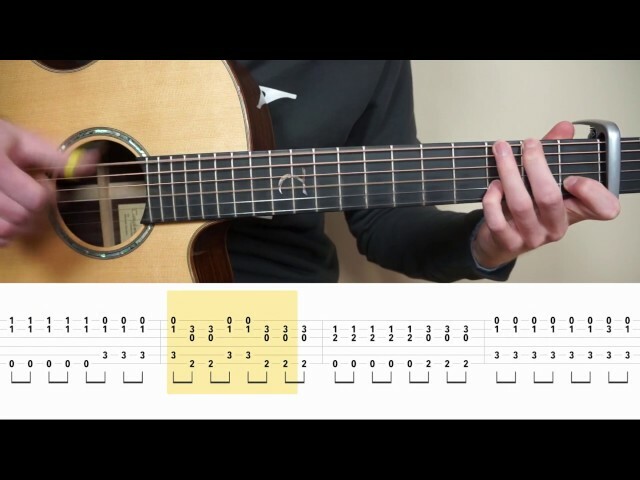 The Chainsmokers & Coldplay – Something Just Like This – Fingerstyle Guitar TABS Tutorial (Lesson) with free tabs by Mattias Krantz. This is my fingerstyle guitar tutorial of “Something Just Like This” by The Chainsmokers & Coldplay with tabs. Thanks for the cover and tabs! Can you make tutorial of any Lil Peep song? ?